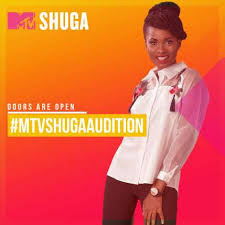 As an award winning TV series, MTV Shuga enters its sixth season, producers have announced that doors will be open to acting hopefuls as they set out to discover new talents in Nigeria. 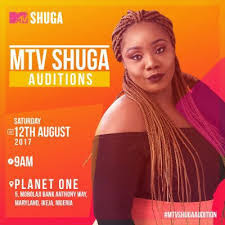 According to the producers, auditions for the long-running Pan-African drama series are open to Nigerian residents aged 18 and above and will be held on Saturday, August 12, at Planet One, Maryland, Ikeja, Lagos. 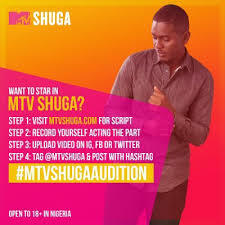 The auditions will be open from 9 am until 6 pm. Participants will be required to provide one head shot photograph and a form of photo identification, such as a passport, driver’s license, National ID Card or student ID, producers say. Also, budding actors and actresses who are unable to attend the physical audition need not worry as they can also submit a short video audition on Instagram, Facebook and Twitter using the hashtag #MTVShugaAudition. The online auditions will be open from Friday 28 July to Wednesday 23 August 2017.